The Ultimate: Full-On, Grade 5 Whitewater! 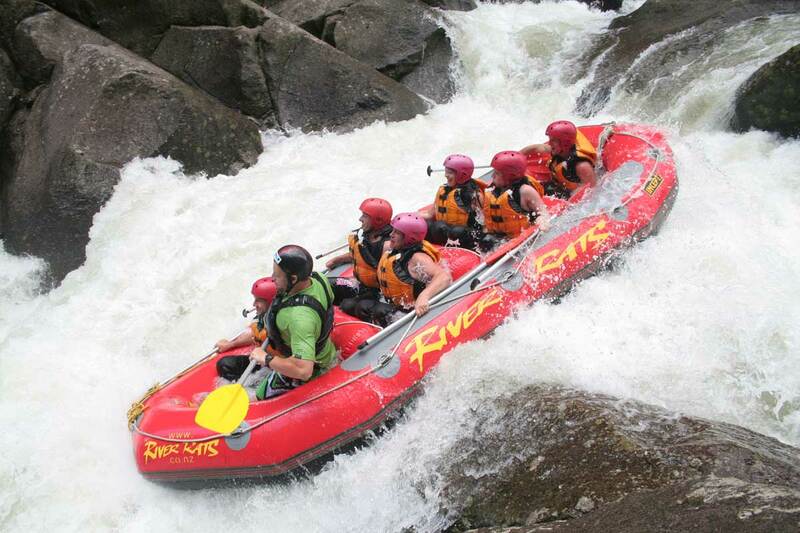 Tauranga's Whitewater - Enjoy the thrill of one of New Zealand’s best Whitewater rafting trips on the Wairoa River in New Zealand's central North Island. 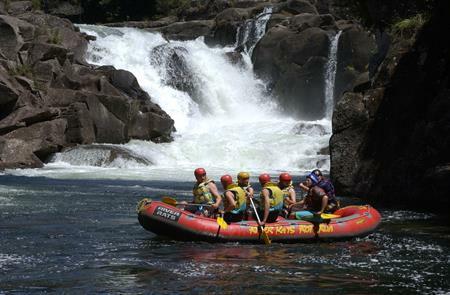 Located just 2 ¼ hours from Auckland, this is one the locals love and it is recognised worldwide for it's rafting value. 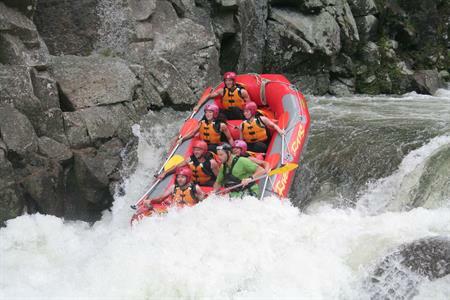 This fantastic rafting adventure offers a stunning rock and tree lined gorge that combines turbulent rapids with exciting drops to produce top White water action. This is the most technical of the trips we offer and it is not recommended for non swimmers. 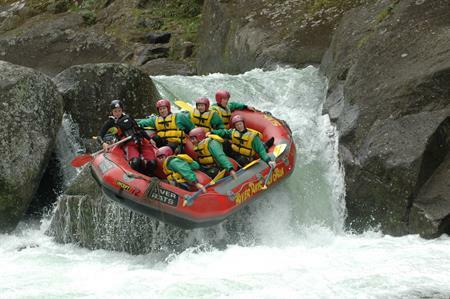 Perfect for a group outing, the Wairoa rafting trip is situated just off State Highway 29 between Matamata and Tauranga. 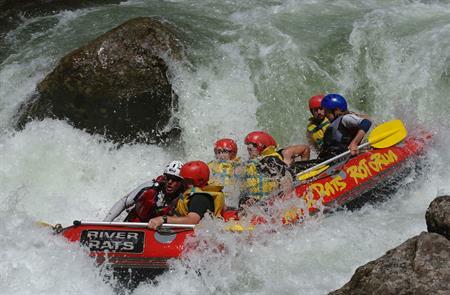 A hydro-controlled river, this rafting trip is only available 26 days a year so get in quick! 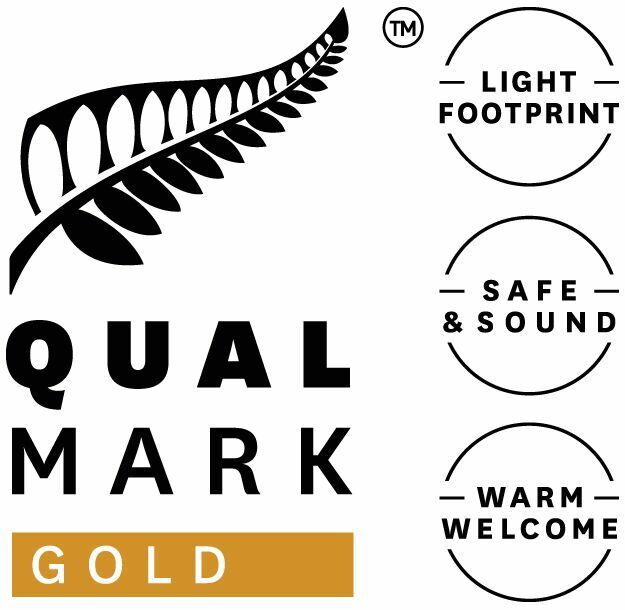 The Wairoa Grade 5 is suitable for all active people aged 13 years and over. Trips are subject to minimum numbers, water levels and weather conditions. Suitable for all active people 13 years and over. Recommended minimum weight limit 40kg, Maximum 125kg. Large groups can be taken by arrangement - please contact us for details. 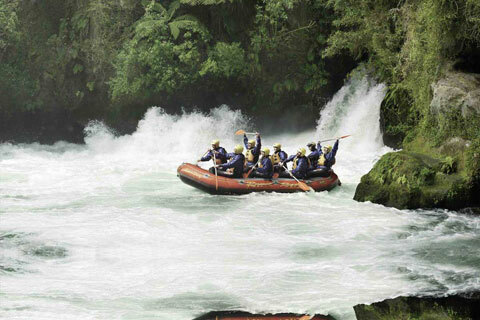 This is some of the best whitewater rafting in the world, and availability is limited - get in quick! Wairoa Release Dates: The Wairoa is a dam-release river that only runs 26 days a year, in order to release the water they have to shut down a hydroelectric power station. The following are the confirmed dates for the 18-19 season. 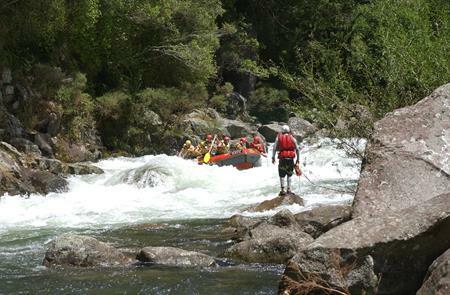 Note: February 16th & 17th are the dates for the Wairoa Extreme Kayak Race. Rafting is available but there may be delays to accommodate the race schedule. Sorry, rates and availability information is not accessible for selected dates. 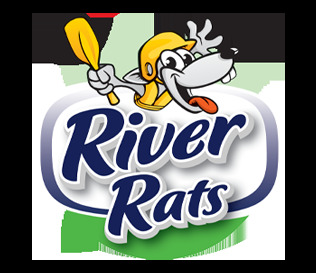 Please contact us by email: info@riverrats.co.nz with your enquiry. Thank you. 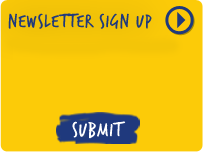 Please wait while we try to retrieve next bookable period.